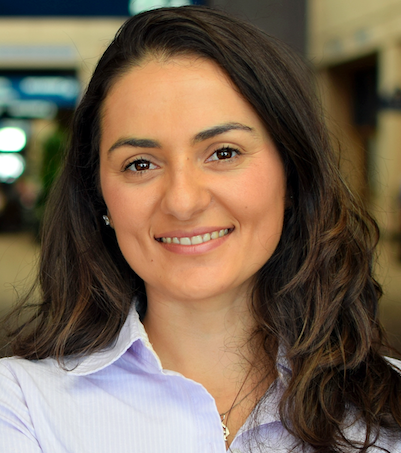 Doctoral candidate Andressa Freitas in the Soil and Water Sciences Department has received the Emerging Scholar Award from the Association for Academic Women (AAW) at the University of Florida. The honor is supported by the generous contributions of UF President Kent Fuchs. The award recognizes Freitas’s research work towards her Ph.D.
Andressa Freitas, doctoral candidate in the UF/IFAS Soil and Water Sciences Department. The committee was highly impressed with your ability to articulate the importance and transformative potential of your dissertation work. The committee felt that your publications along with your presentations and outreach activities, which extended over and above the call of duty during your research, elevated the transformative potential of your work. We commend you on your academic achievement, your compassion for helping communities and individuals within those communities and your dedication to helping others break down barriers to their success. Freitas is studying phosphorus release from various biochar feedstocks, specifically comparing the impact of animal-based and plant-based biochar on different soil types. Her research has shown field application of biochar should take into consideration both the biochar source and soil type to minimize environmental problems of over-application of phosphorus. The AAW will present the Emerging Scholar Award to Freitas at the Women’s History Month Celebration on March 25th. Dr. Vimala Nair, research professor of environmental soil chemistry, chairs Freitas’s doctoral dissertation committee. 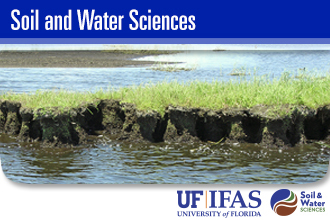 Mike Loizzo is the communications specialist for the UF/IFAS Soil and Water Sciences Department. He has more than 20 years of experience in journalism and communications.